Its very common for myself and my friend Manju to explore something new on Sunday evenings. 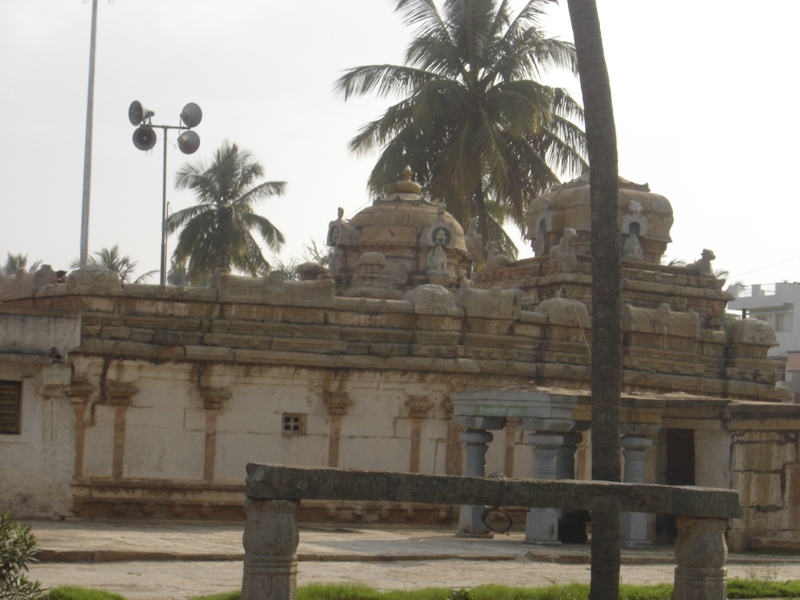 I had heard about Naganatheshwara temple at Begur but had not seen it. Since it is very near to my home we though it would be a good place laze around on a sunday evening. 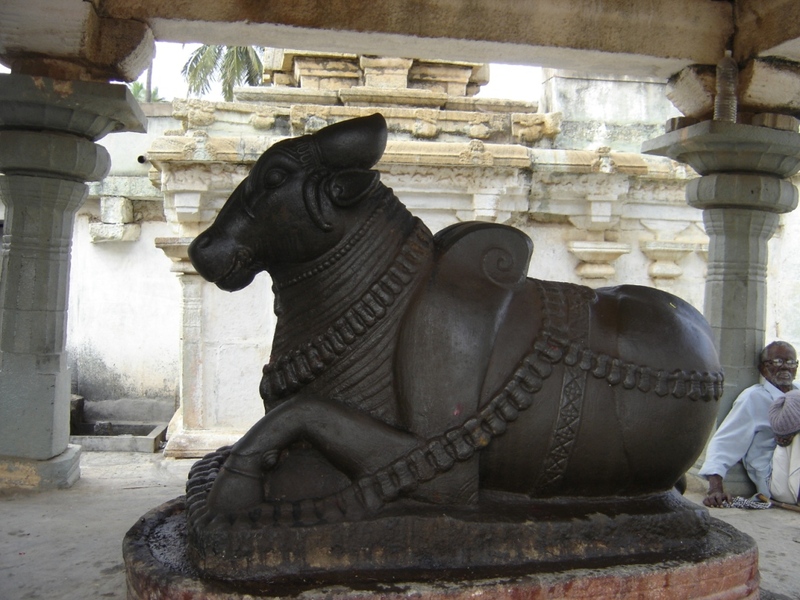 Manju’s mom had told us according to legend the temple is of the era of Pandavas and Pandawas used to offer Pooja to Shiva. Me and Manju reached there early on Sunday evening. The temple was still not open but we got some amazing pictures of it from outside. Collage of all the pictures I took on that day. 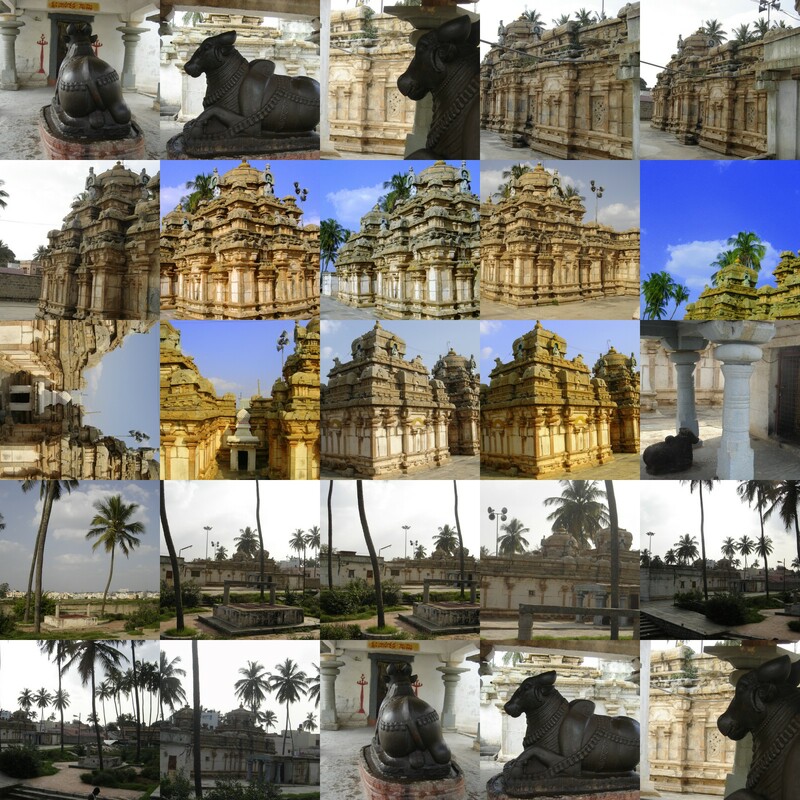 Main temple side view. 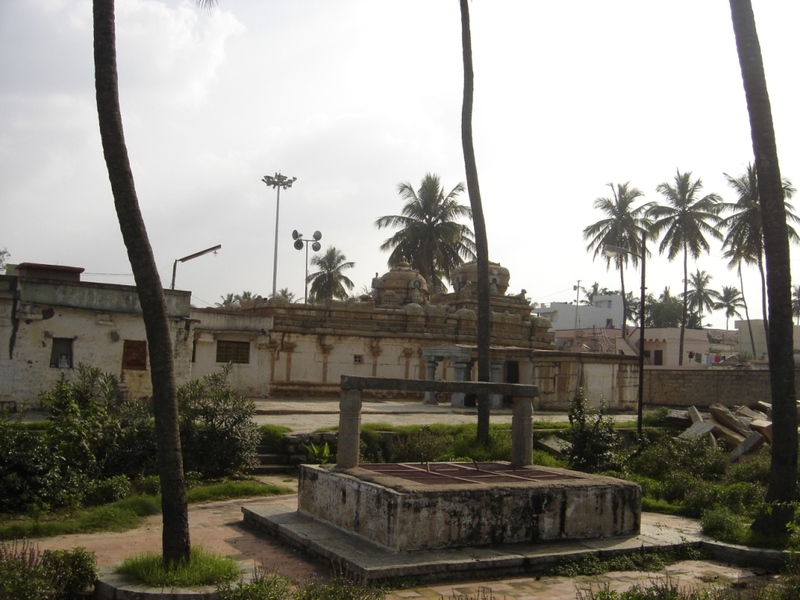 You can see the temple and temple well in the picture. The modern houses you see in the background is actually of Begur village. Temple is not that tall. Its short but is spread across. 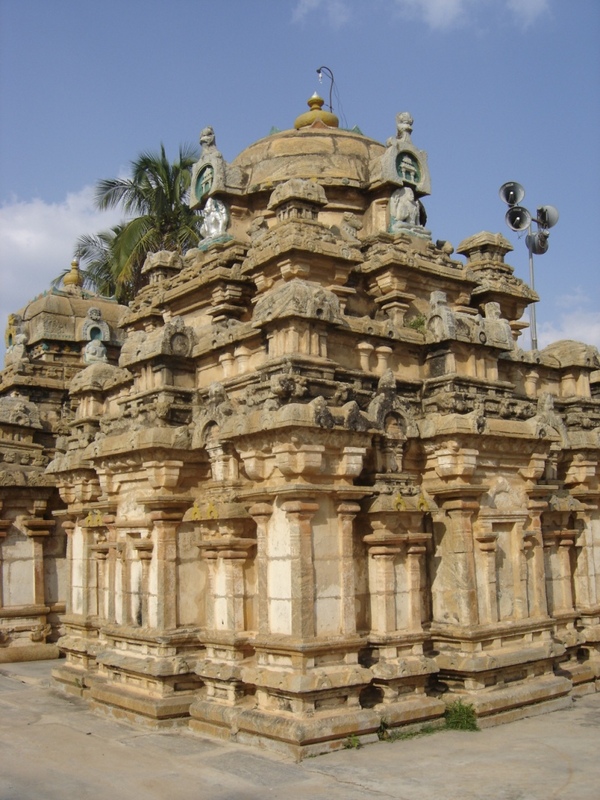 This is one of the temple towers. 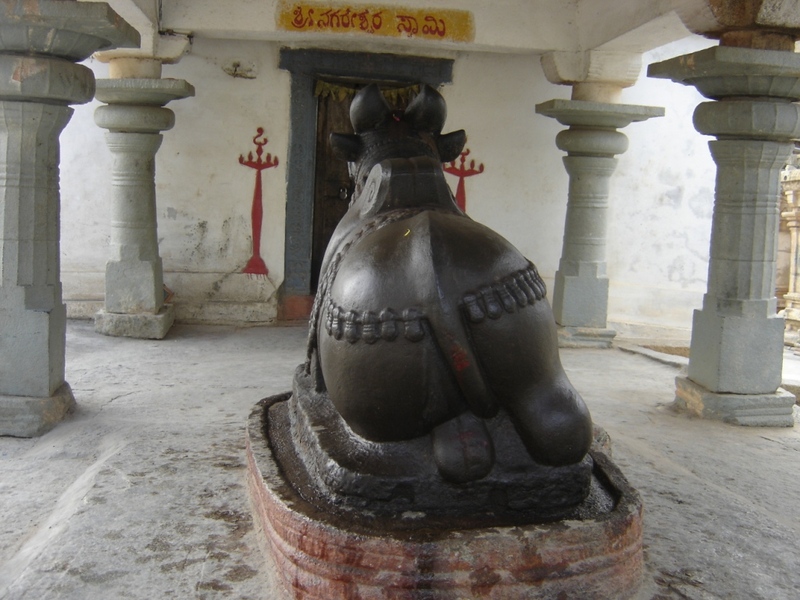 Naganatheshwara temple is temple of Shiva. So you can expect Nandhi. 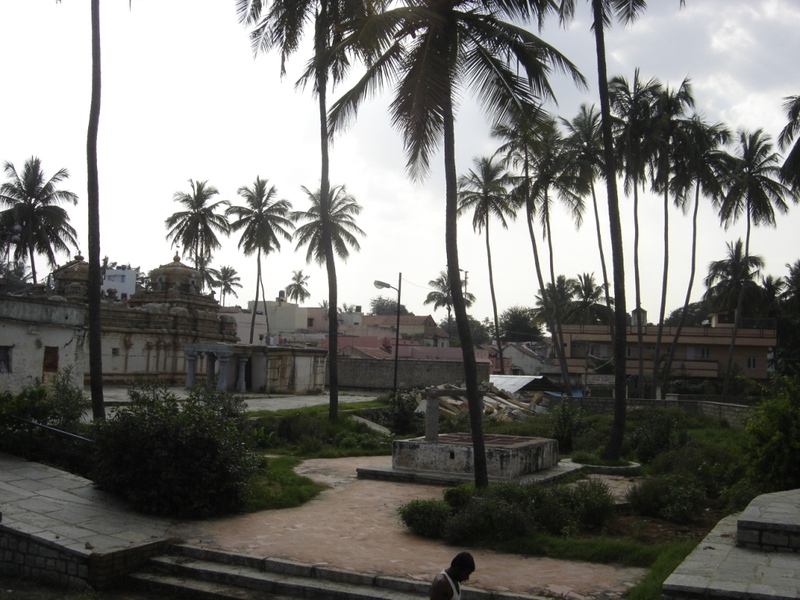 Yet another view of temple complex. 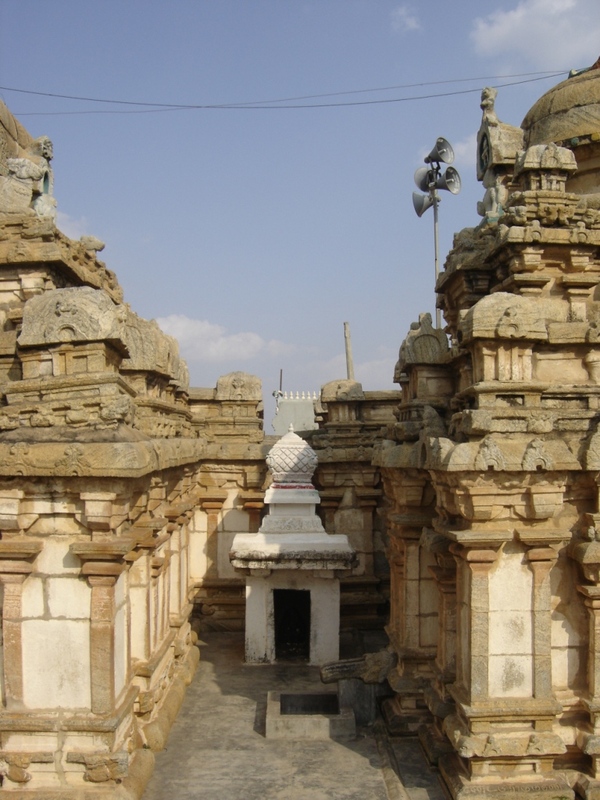 Temple has two small towers. I have tried to get both. Its actually very easy to reach temple. Its not very far from Bommanahalli on NH7. You have to take a right turn at Bommanahalli ( if you are coming from Bangalore) and the road directly goes to Begur. Ask anybody there for the temple. Good luck. I have been to this place. The source of Bangalore. You are lucky if you take a trip here. I used to commute by this place when I worked at Infosys. I explored it one day. Nice pictures, nice story.